If like me you aren’t a fan of chocolate advent Calendars, there has never been much choice for us. Now that we have a myriad of toys, booze and beauty advent calendars, there was still one thing missing. 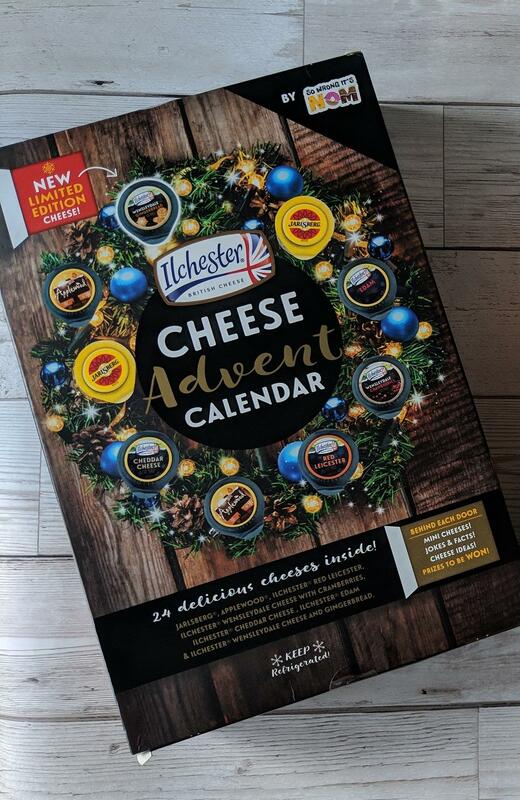 A Cheese Advent Calendar.